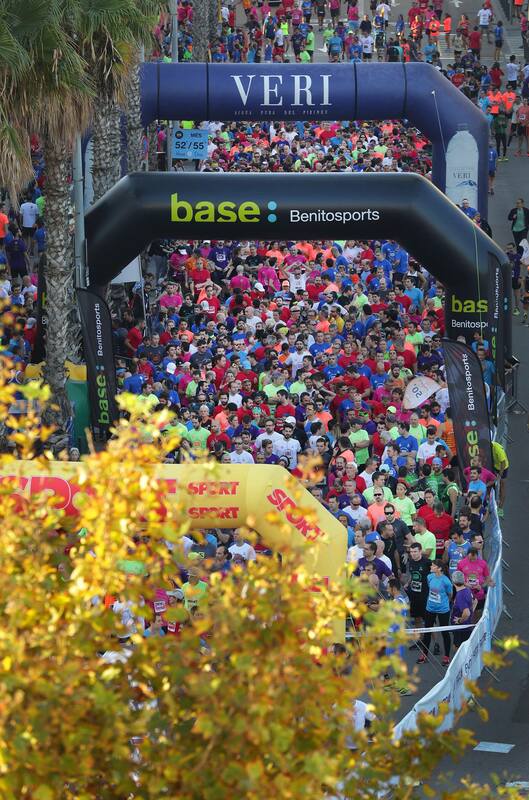 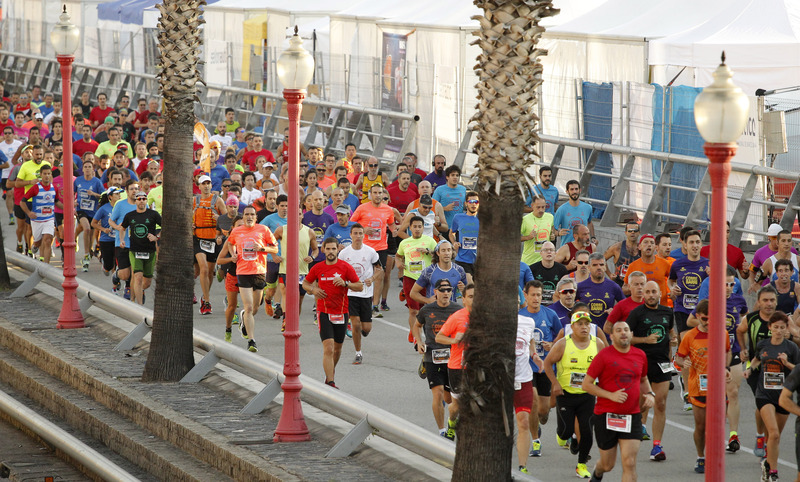 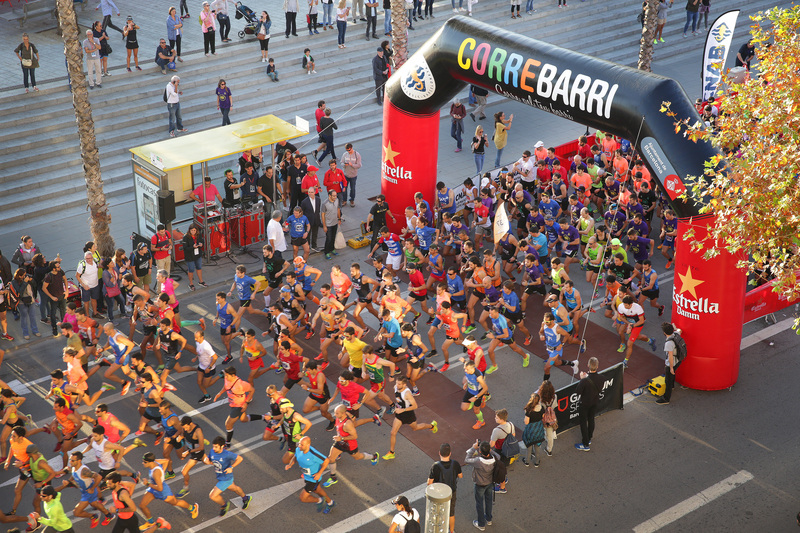 · Before Correbarri 2017 race (by Jordi López and Jordi Play). 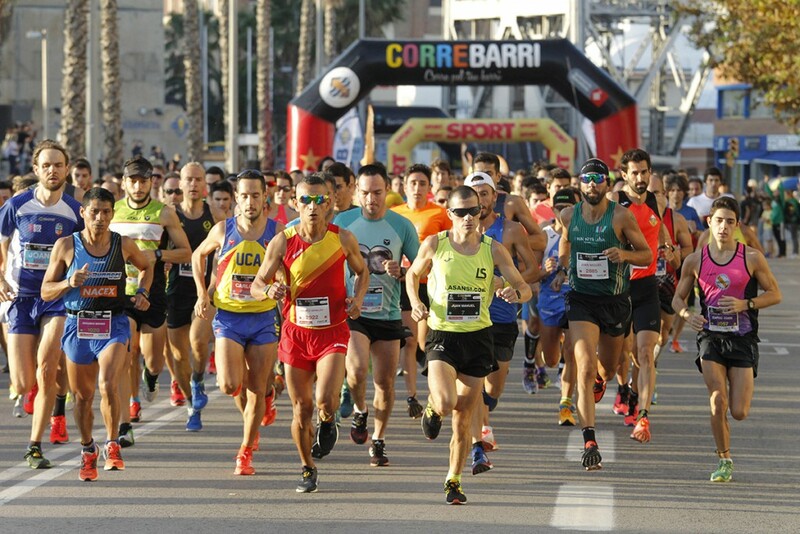 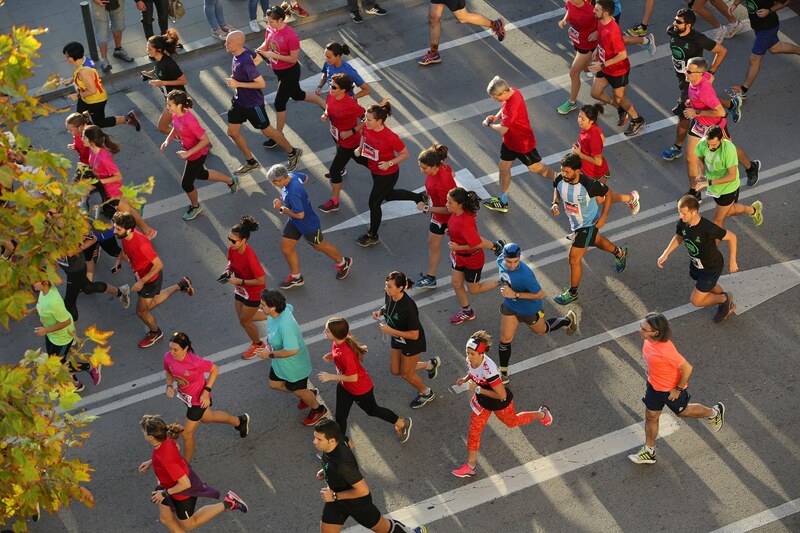 · During the Correbarri 2017 race (by Jordi López and Jordi Play). 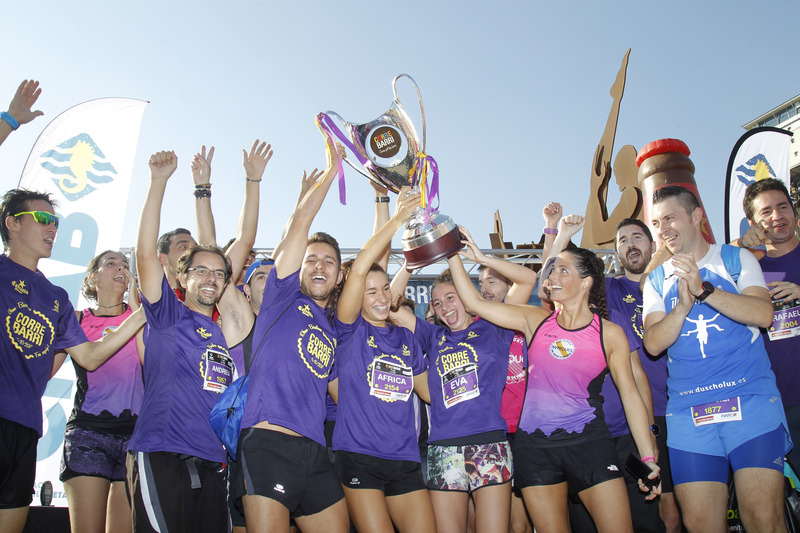 · After race and awards ceremony (by Jordi López and Jordi Play). 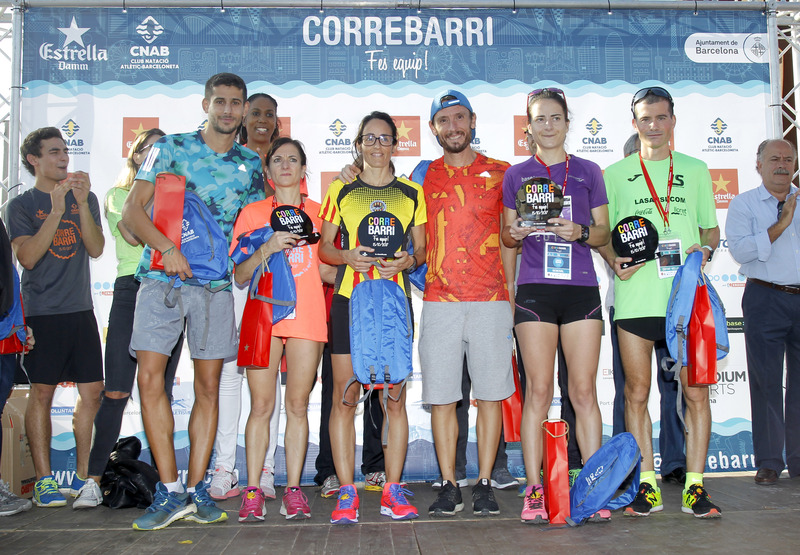 · Correbarri 2017 photo albums (Blogmaldito).